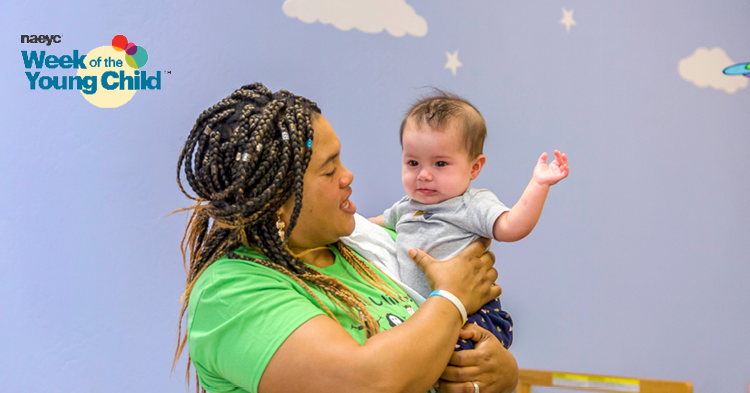 The goal of Linking Leaders is to connect center owners, directors and teachers with resources that raise the quality of the children’s environments. 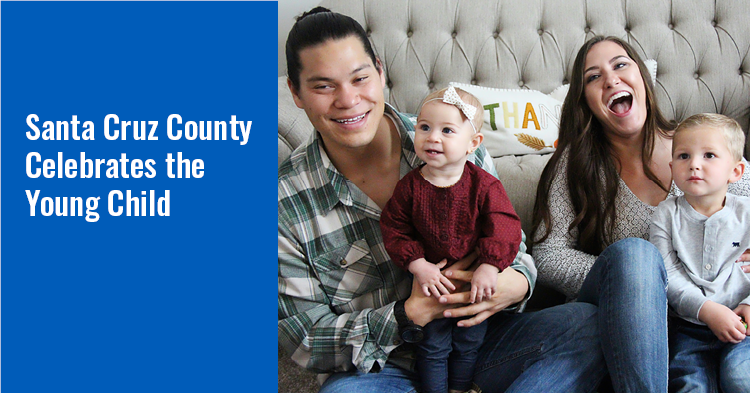 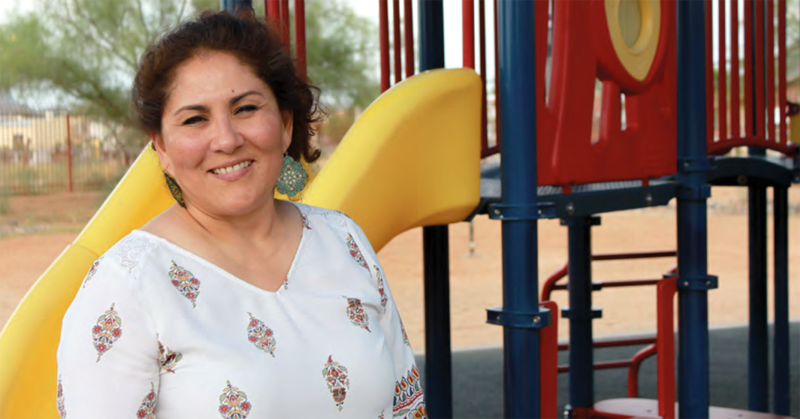 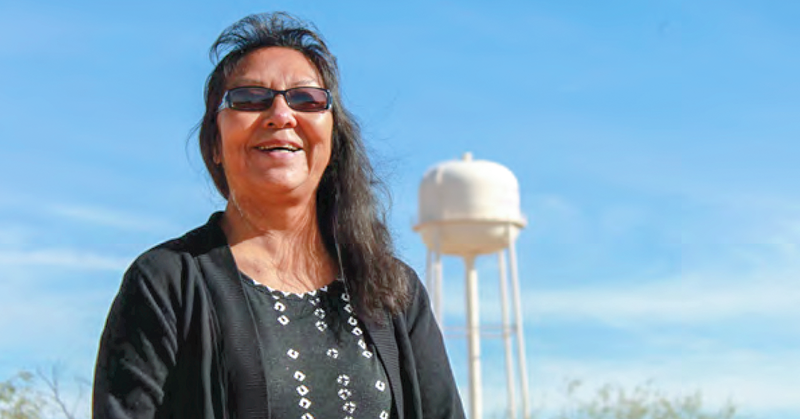 An FTF-funded professional development program helped a Tohono O’odham preschool teacher earn college credit for her degree. 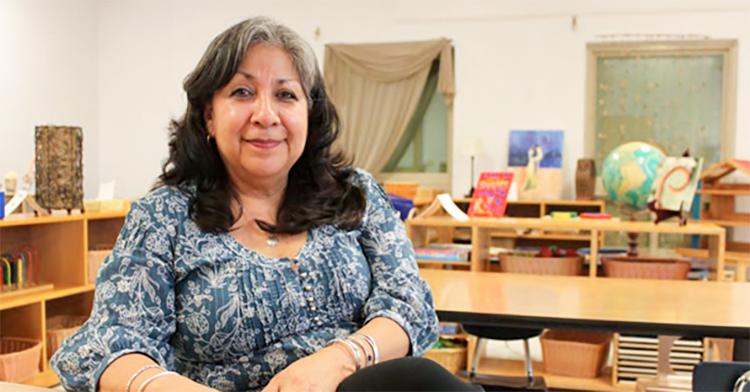 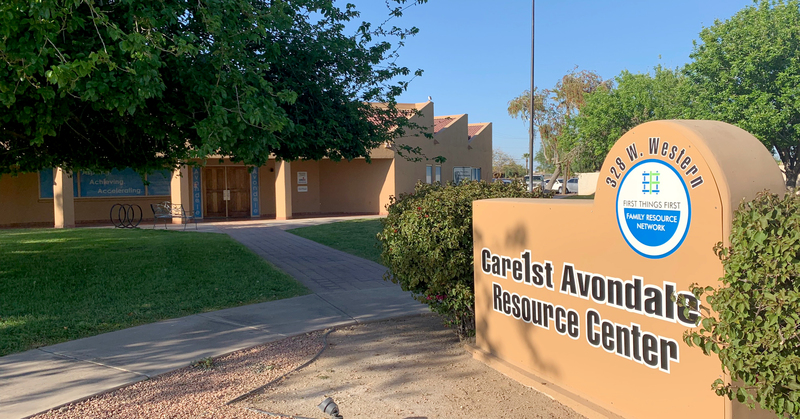 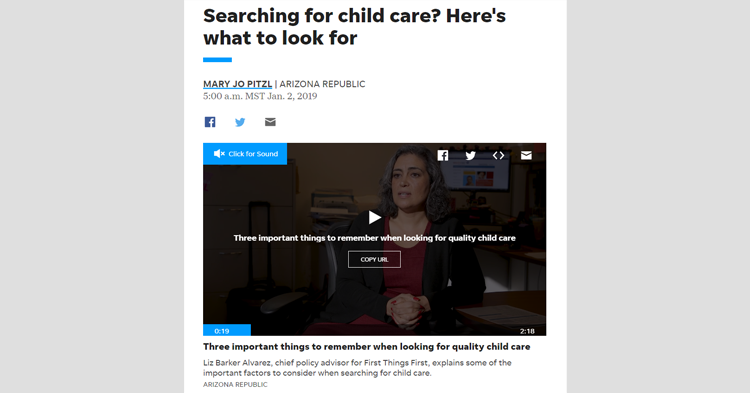 In-depth professional development has helped southern Arizona early childhood educators earn college credit and work toward degrees in early childhood. 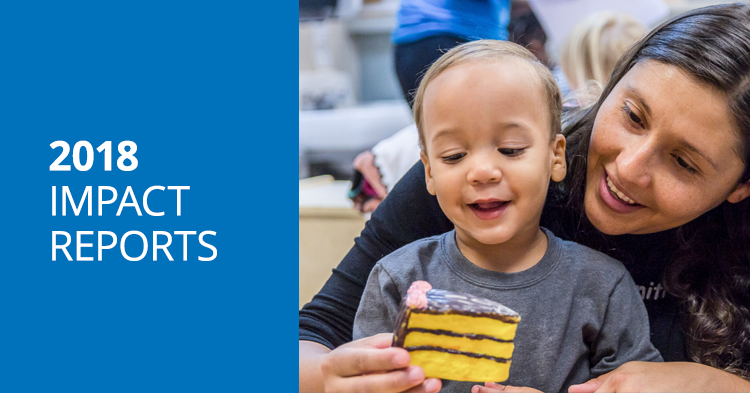 Many First Things First regions are celebrating the National Association for the Education of Young Children’s Week of the Young Child, April 8-12. 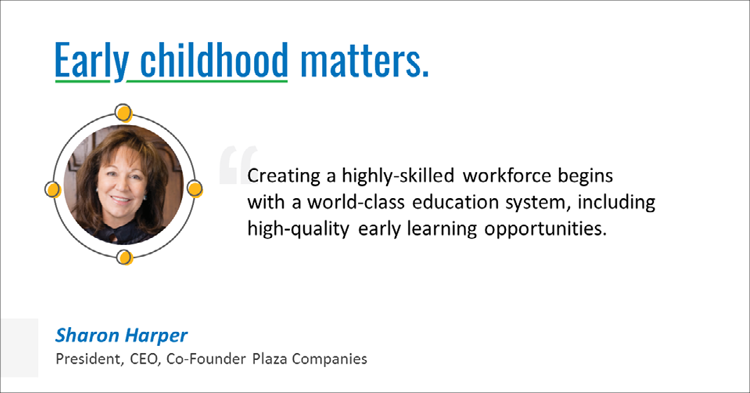 Many economists contend that a future economy’s strong workforce starts by investing in children birth to age 5.